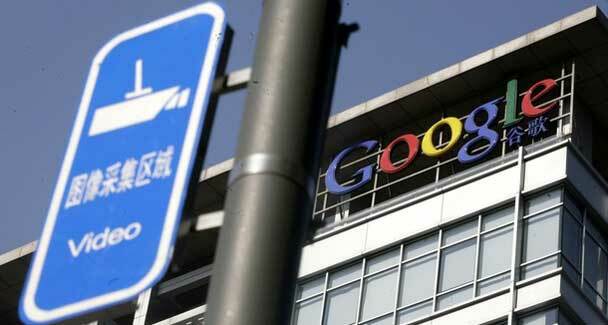 A recent survey found out that a significant number of Chinese scientists think their research would be largely hampered if they lost access to Google, after the search engine juggernaut threatened to cease its operations in mainland China earlier this year. Of the 784 Chinese scientists interviewed by Nature, 76 per cent said that Google is their primary search engine, followed by China’s most popular search engine Baidu (16.5 per cent), and then Yahoo (2.6 per cent). 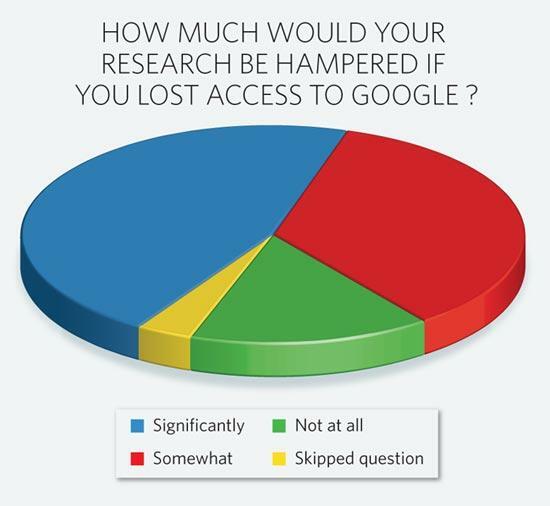 Meanwhile, 84 per cent revealed that losing Google would “somewhat or significantly” hamper their research; ; 78% say that international collaborations would be affected to the same degree. 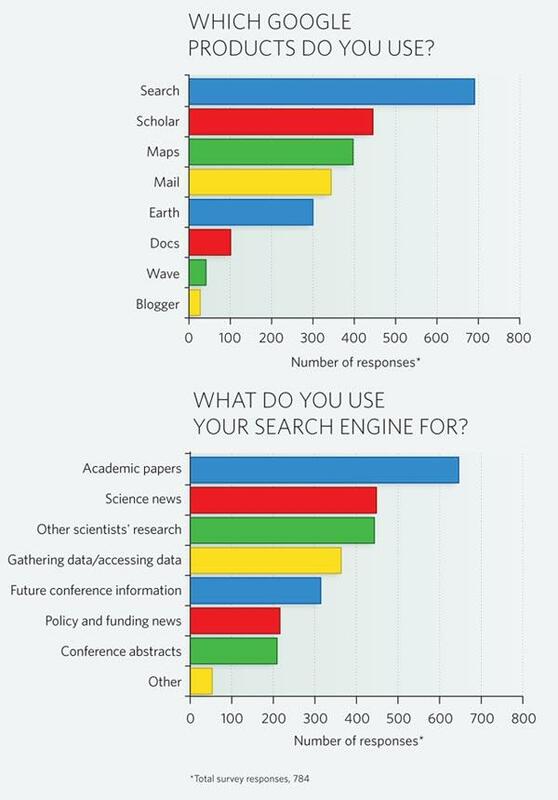 Unsurprisingly, sourcing for academic papers and preprints, information about forthcoming conferences and conference abstracts are among the top few choices when asked about the main uses of their preferred search engine. Besides the intense stand-off between Google and the Chinese authorities affecting Chinese scientists, the blocking of social networking and media platforms such as Facebook, Twitter and YouTube had already caused them some hindrance as those sites are useful in maintaining relationships with collaborators. One survey respondent said that “the lack of these sites has a negative impact on my contact with colleagues all over the world”. The local search engine is currently dominating the Chinese search engine market share because its search algorithm for Chinese-language content is far superior than Google.cn’s. Also, Baidu offers products and services that suit the needs and interests of Chinese users. A quintessential example would be its MP3 search, which indexes all Chinese MP3 files Baidu’s spiders can find from the Internet. Users can play songs or even download them, although the download button is less prominent now. Although Google.cn has been trying all means to call on Baidu users to make the switch to Google, but unfortunately it wasn’t successful at all. Another possible reason could be that Baidu has garnered strong support from the people, including the government itself. “Google has little advantage over Baidu on search algorithms for Chinese-language content,” says Guo Liang, an Internet researcher at the Chinese Academy of Social Sciences in Beijing.